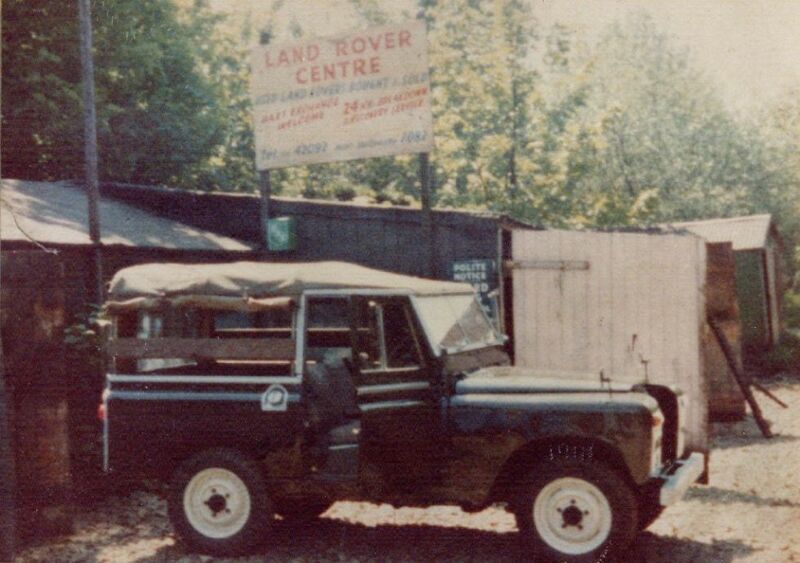 Peter Garside bought his first Land Rover in 1967, this was not a shrewd investment, and he immediately bought his second one, which he used for spares to keep the first going ! The spares left over from the second Land Rover were sold on to local farmers and the like and so the seeds for the Land Rover Centre were sown. 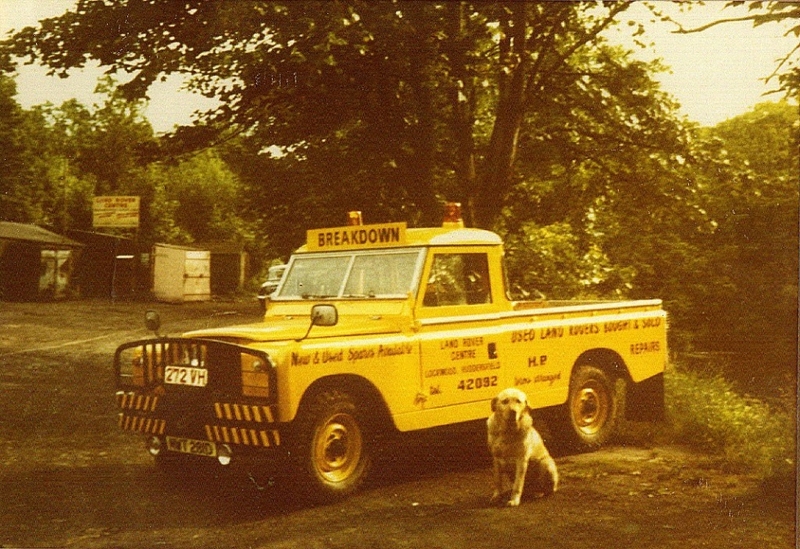 He was soon trading Land Rovers from his home at Wood Nook Farm, and during the early 70’s the business flourished. But the council complained, and so a permanent site was required. He searched high and low for suitable premises and eventually transferred the business to a wooden shed on the present site. This met his exact requirements, as it was big enough to fit several Land Rovers in, but more important was only 30 bob a week ! Land Rover Centre went from strength to strength, leading the market in refurbished Land Rovers. In 1980, fire destroyed the wooden shed (which was uninsured due to it being made of wood) and this was replaced by the fine York stone building that you will see here today. Land Rover Centre has led the way, and grown with the four wheel drive market, and now employs 17 staff. 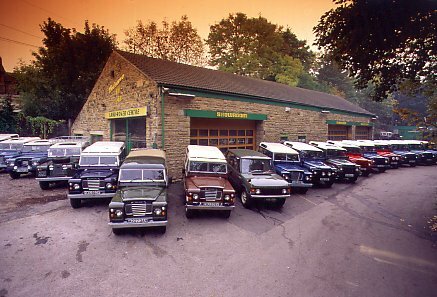 We supply Land Rovers to every corner of the United Kingdom, and export to over 20 countries world wide. Our vehicle buyers travel the length and breadth of the UK, looking to buy the nicest cleanest Land Rovers available, but probably only 1 or 2 out of ten will meet our standards.